One of our favorite times of year is Mother's Day. It's a day where we can slow down and appreciate all of the mothers out there who have done so much for us, we just can't thank them enough. We've compiled our recommendations on some of the best gifts for Mother's Day, including a few of our own. Although we truly believe in the spirit of Mother's Day, we know that it can be stressful to find the right gift. That's why we've compiled our 2019 Mother's Day Gift Guide to hopefully point you in the right direction! For the active mom, this generously-sized durable tote bag is perfect for both the office and the gym. The 15” pouch fits the majority of laptops in addition to sporting plenty of pockets for accessories. It comes in 3 colors too. 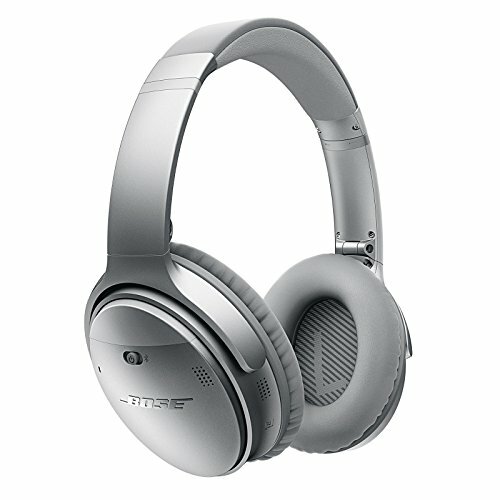 The Bose QC35 headphones are some of the most popular wireless headphones on the market, and for good reason. Not only does the QC35 deliver exceptional sound quality, it’s also extremely lightweight and comfortable. Bose’s noise cancelling technology is truly the best on the market, so for a mom that loves music (and the occasional peace-and-quiet) this will surely impress her. Dear Ava offers thoughtful and personalized gifts that are perfect for mom, like our Mother’s Day Earrings. The interlocking circles represent the bond between mother and daughter. It comes with an attractive card, in addition to a blank card that lets you write your own note. To spruce things up a bit, we also offer gift-wrapping service. One may not put too much thought on the quality of their glassware, but it can truly make a huge difference for wine aficionados. The Libbey Glass All-Purposes Glasses are the best all-around wine glasses thanks to the generous 16-ounce size (which accommodates a variety of pours) and their exceptional durability. The best part is that these wine glasses are dishwasher safe! So not only will her wine taste better, but she’ll save time too! What better way to relax than in a comfy chair with a book or kindle in-hand? 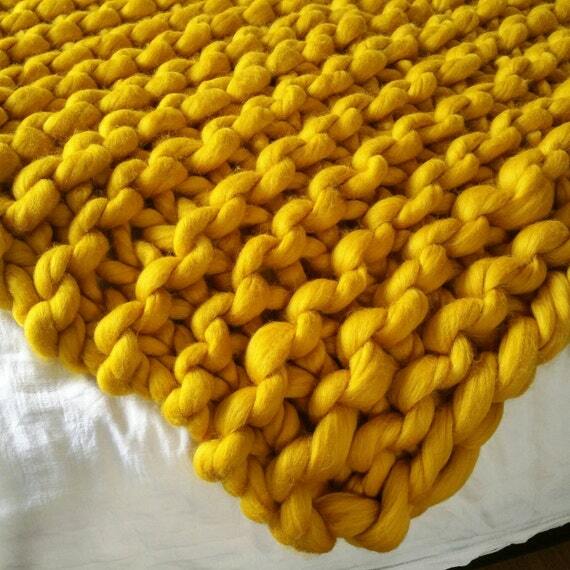 To make things even more luxurious, we recommend this Extremely Chunky Merino Wool Blanket available on Etsy. It has a handmade craft aesthetic to it while also being made with the utmost quality. It’s available in 7 different sizes with up to 18 different color choices, so you can find the one that’s the perfect match for your mom! One of our best-selling items is the Dear Ava Mother and Daughter necklace and it makes the perfect gift for Mother’s Day. It features our classic double-ring design and it’s offered in three colors: gold, rose gold, and silver. We have received much positive feedback from those who gifted this item, as well as those who received it. Relive the good old days with this Fujifilm Instax camera. 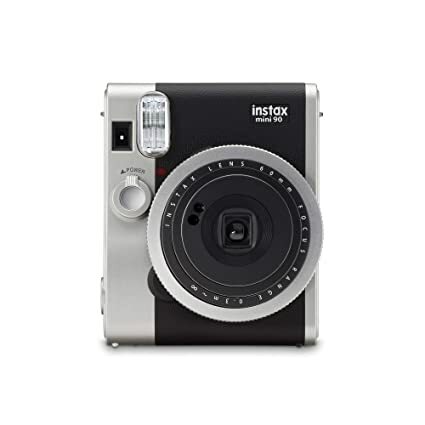 Unlike other film cameras on the market, Fujifilm Instax is going strong, with excellent availability of instant film. You can capture excellent quality instant pictures that are ready after just about a minute and make the perfect mementos to keep around the house or in your wallet. 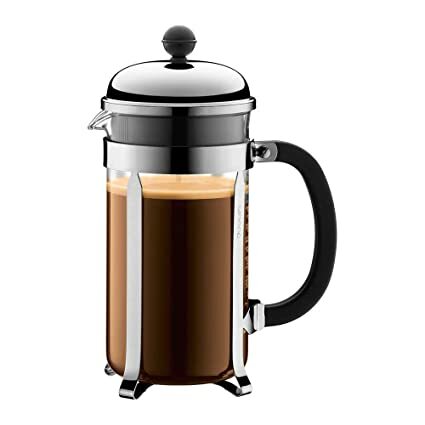 One of the few kitchen gadgets that we recommend as a gift is the French Press. It takes up very little counter-space and can be easily stored when it’s not in use. Most importantly, it’s a quick and easy way to make a great batch of coffee while entertaining guests. Some may even prefer to use it on a daily basis. We like how it doesn’t require the use of a disposable paper filter, so all you need is ground coffee and hot water to make several delicious cups of coffee at once. We can’t forget about all the wonderful grandmothers out there during Mother’s Day! We take it a step further with our Grandmother Necklace which features three interlocking rings. Each ring represents the invincible bond between each family generation. You can even take it a step further with our quadruple interlocking ring design that represents four family generations.